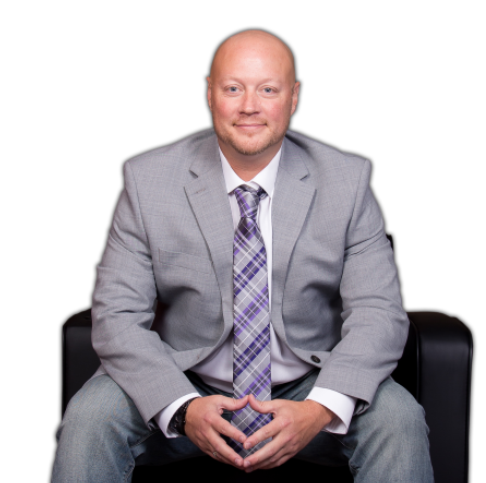 Jake has been in the real estate industry for more than a decade and has personally been a part of 1000+ transactions. While every home buying and selling experience is different, you can count on Jake to use his vast experience to make sure yours goes as smoothly as possible. A proud graduate of the Leadership Johnson County program, Jake makes it his business to get involved and grow the community. When he’s not selling homes, his on the sports field. Jake’s a board member for the Center Grove Bantam Football League and coaches just about every youth sport from lacrosse, to football, to baseball, to basketball. He’s also an amazing bargain hunter. He’s so good, in fact, many stores now pay him just to shop there. Listing courtesy of Ebeyer Realty, Llc. Most amazing realtor Jake Stiles highly knowledgeable and tactful even when dealing with inept and ignorant listing agents. He also went above and beyond the call of duty to help us get our first home.